The excitement around Christmas is palpable and everywhere I look Christmas celebrations are underway! The variety and number of Christmas jumpers that can be seen on a daily basis is awe inspiring in its self and reflects the cheerful atmosphere. 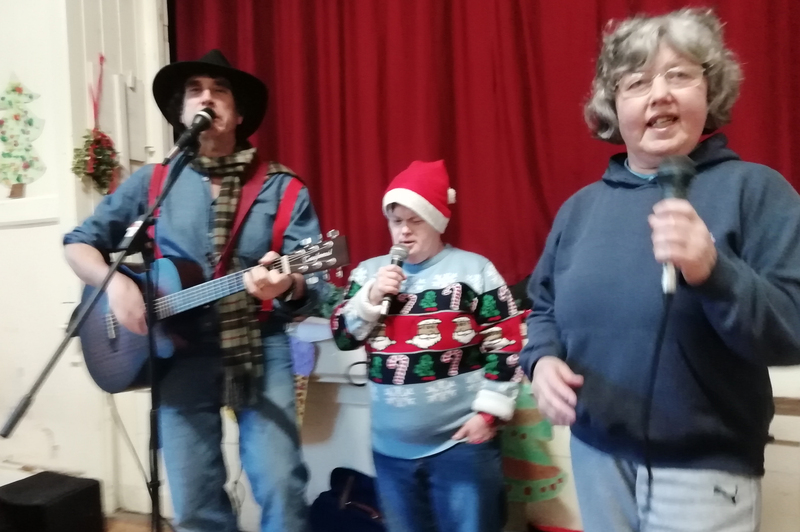 In every one of our homes Christmas celebrations are being organised and Ferndale has already hosted its Christmas dinner which was well received, whilst residents and individuals from Day Services held a carol service in Wookey. On Friday 14th Northcroft will be enjoying Christmas fayre in abundance and then on December 15th friends, families, residents and staff will come together for a whole trust celebration. As well as joining together in celebration, there has been a lot going on at Orchard Vale Trust this month. 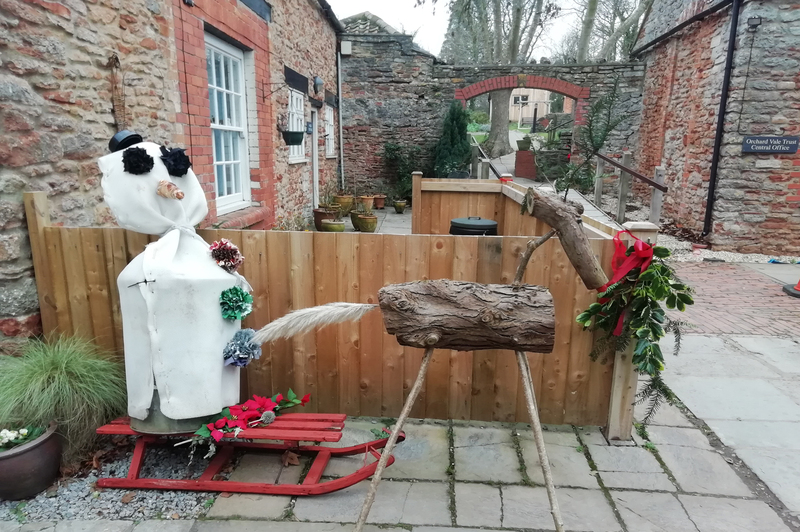 The group who work in the garden have been busy making wooden reindeer of all sizes, whilst craft groups have been busy making a range of decorations. At the Orchard Café at Wynford House in Yeovil the services of Tony and his team have been in high demand with Christmas parties and the annual Somerset CCG Santa Run. 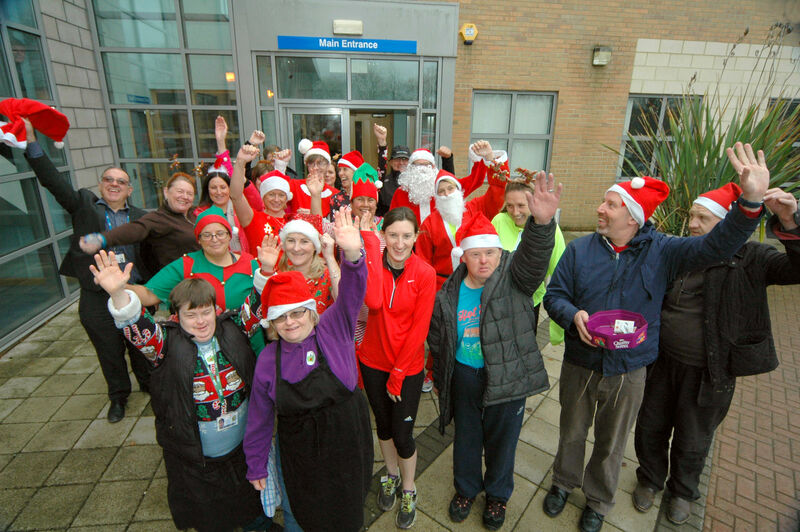 We must say a massive thank you to everyone who took part in the Santa Run, Christopher Absolon our Chair of Trustees started the festive runners off, and the proceeds of the race have been kindly donated to Orchard Vale Trust. The beautiful work that our craft groups produce is now on sale in the Emporium at Crispin Hall in Street, the items have proved very popular and we have had some lovely feedback from customers about the items they have bought. So as the year draws to a close, we need to both look back and forward. 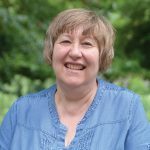 In that spirit we will be saying a fond farewell to Lesley Kent, the manager of East Court, and thanking her for everything that she has done over the years to make East Court the wonderful place that it is. 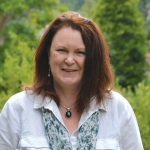 We also welcome Julie Lilly as the new manager of East Court and wish her well in her new role from January. From everyone at Orchard Vale Trust, we would like to wish you a Merry Christmas and a Happy New Year!